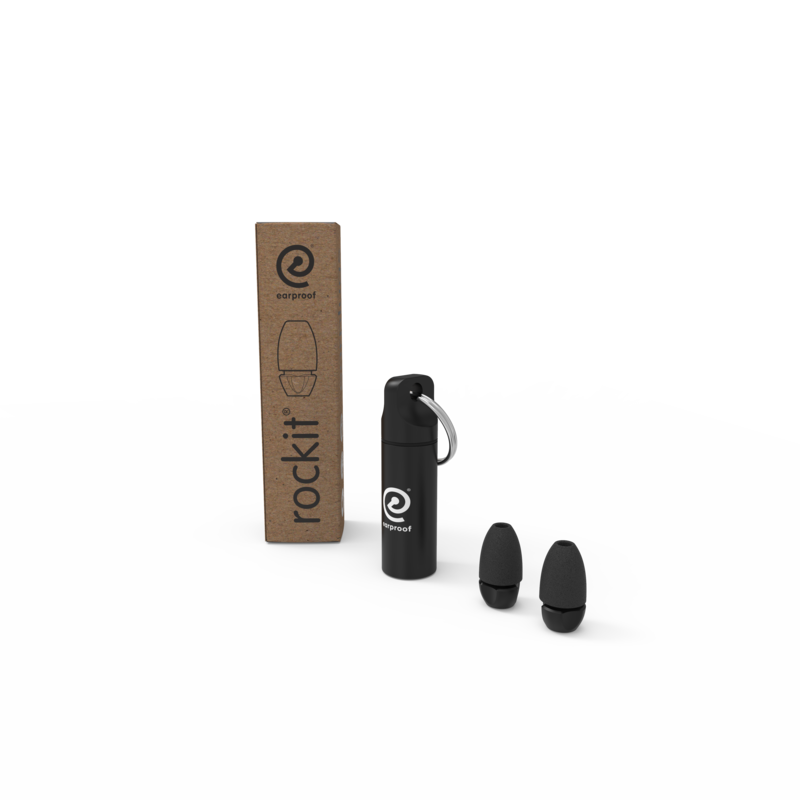 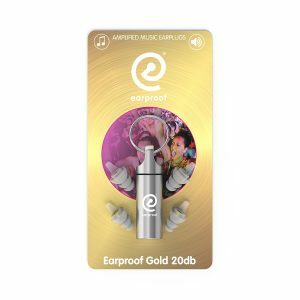 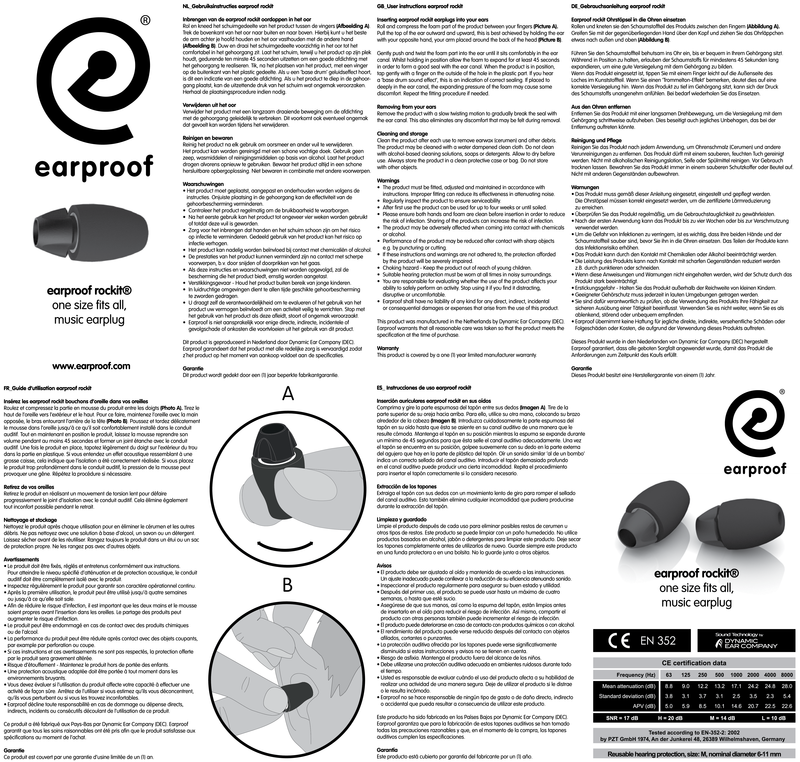 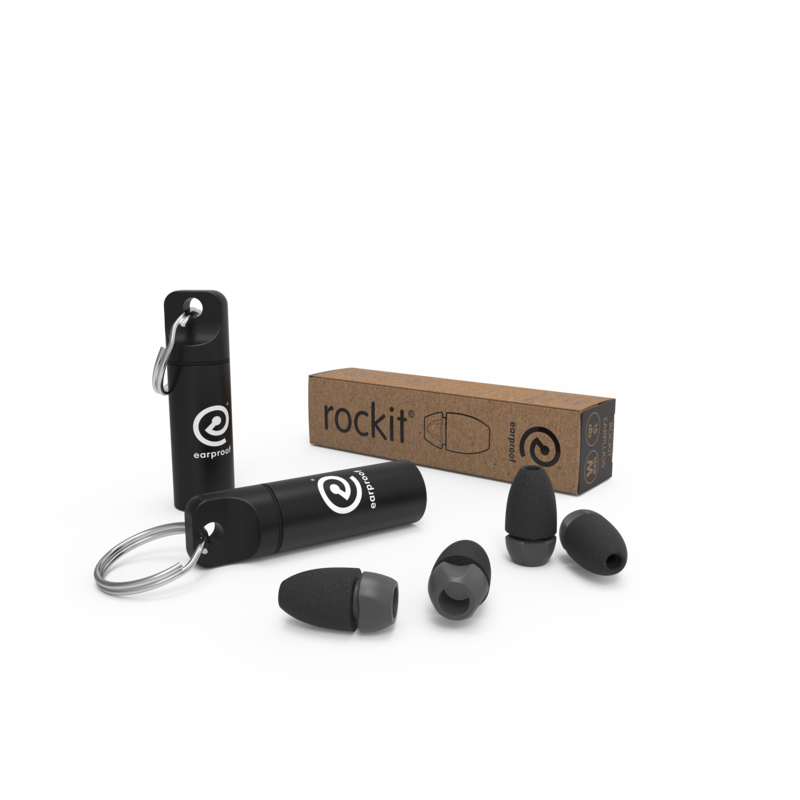 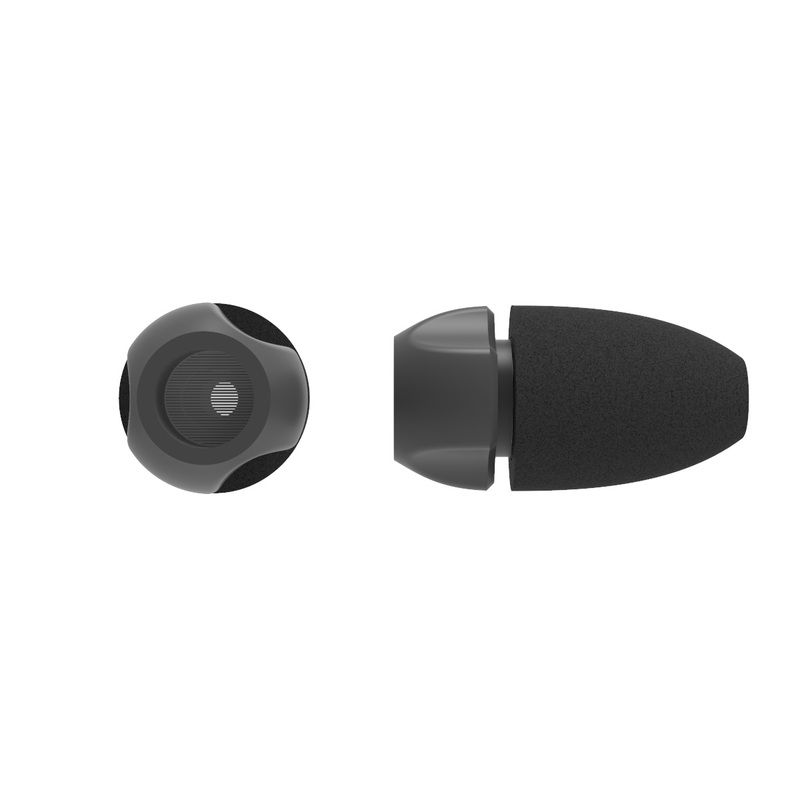 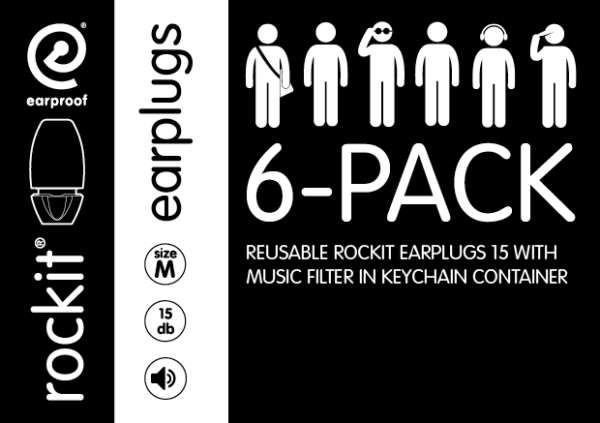 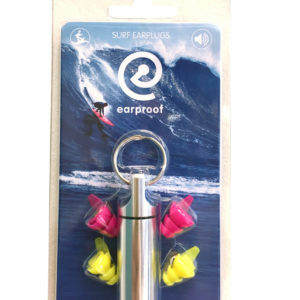 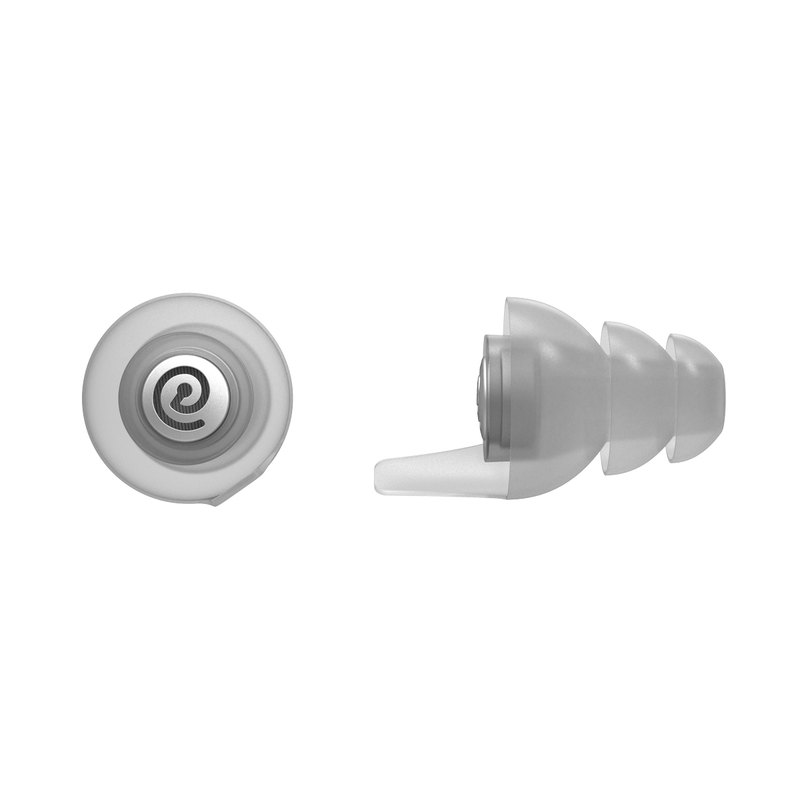 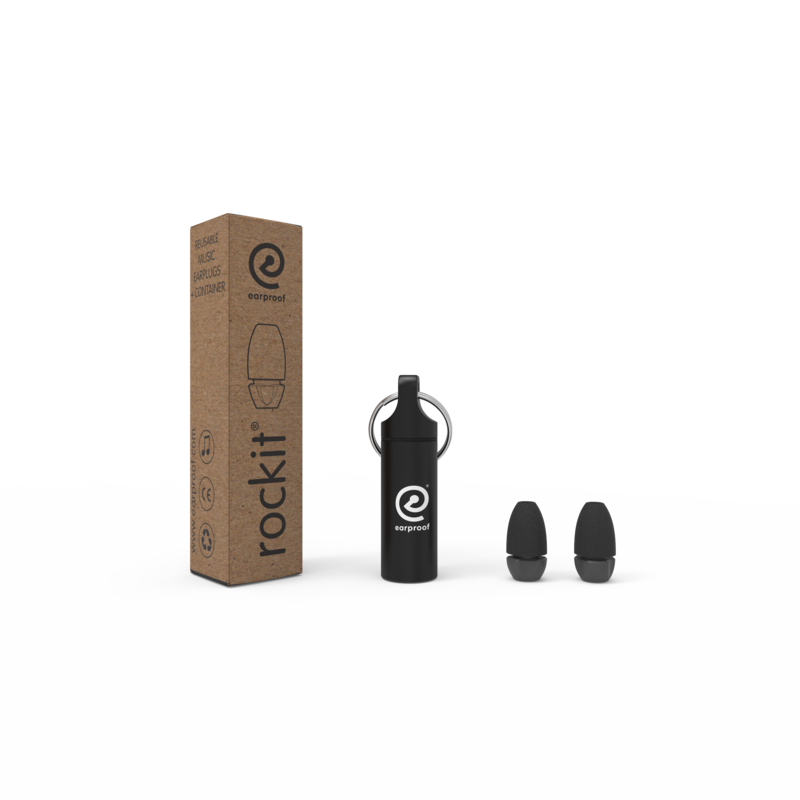 Earproof Rockit® is an one size fits all earplug containing a membrane filter with a foam sleeve, which feels comfortable and sounds amazing. 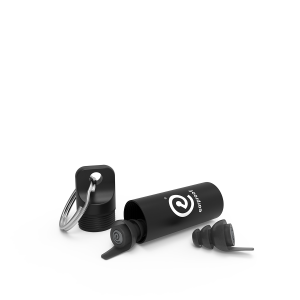 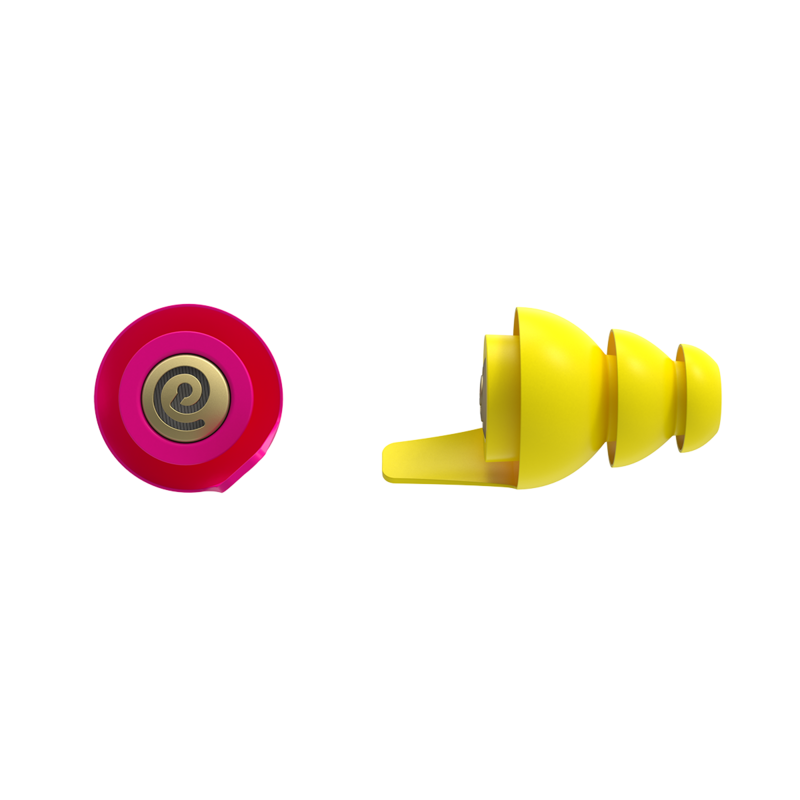 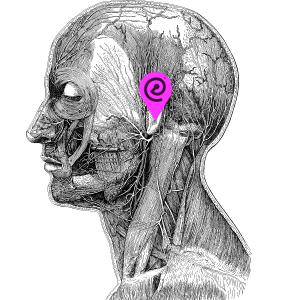 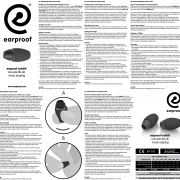 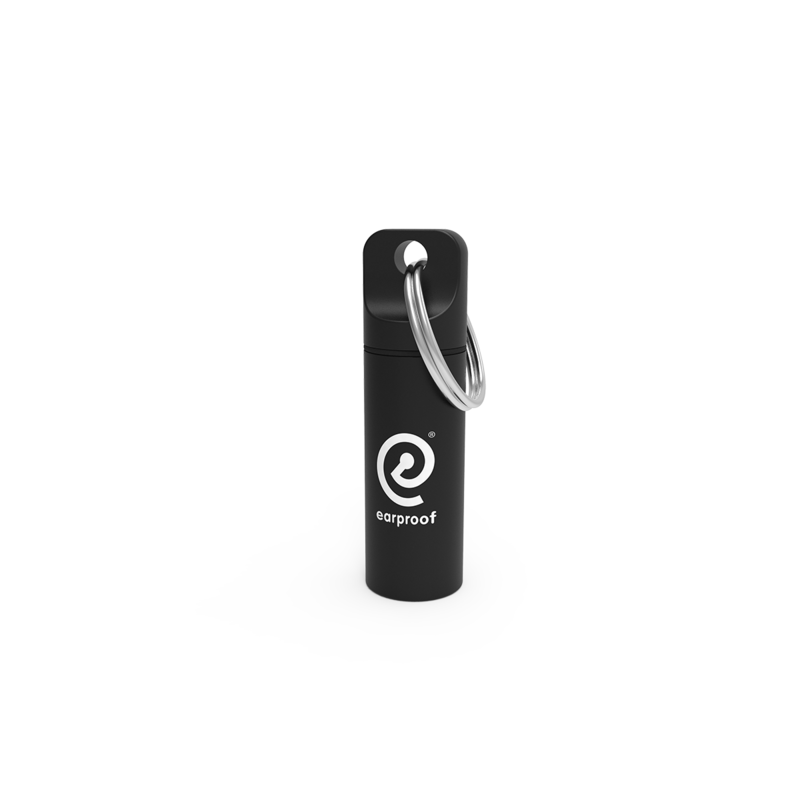 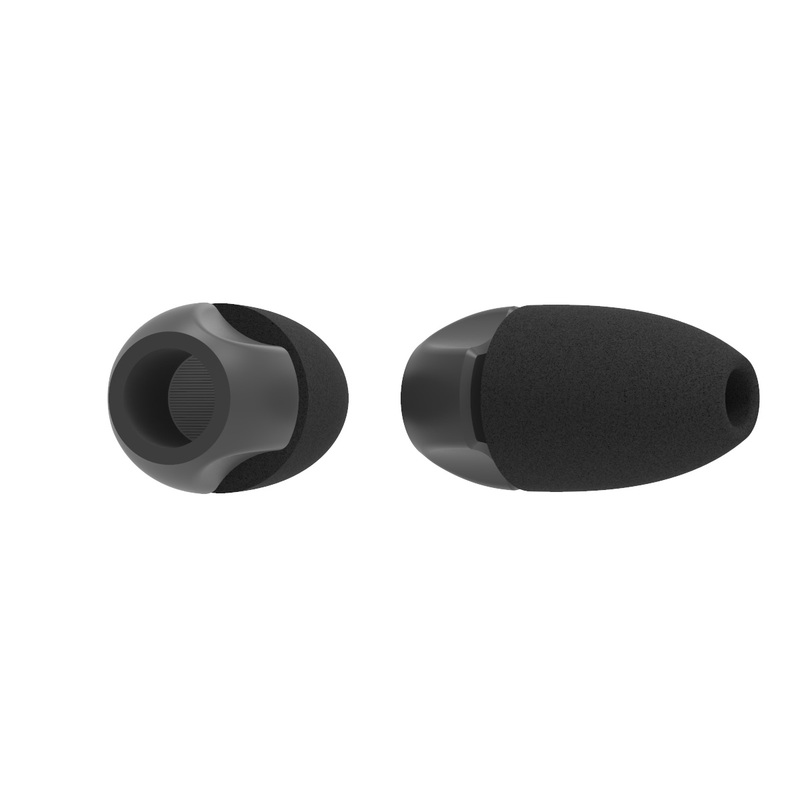 Not to compare with any other low cost earplug in the world. 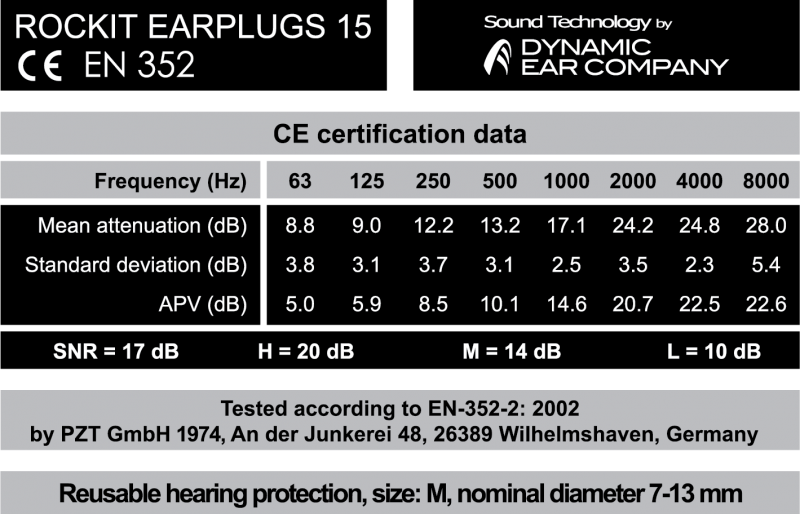 Flat response, ultimate seal, clear sound perspective and filter 15db.